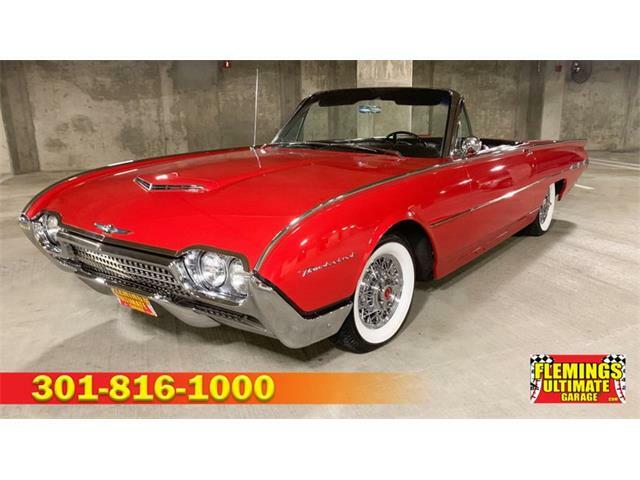 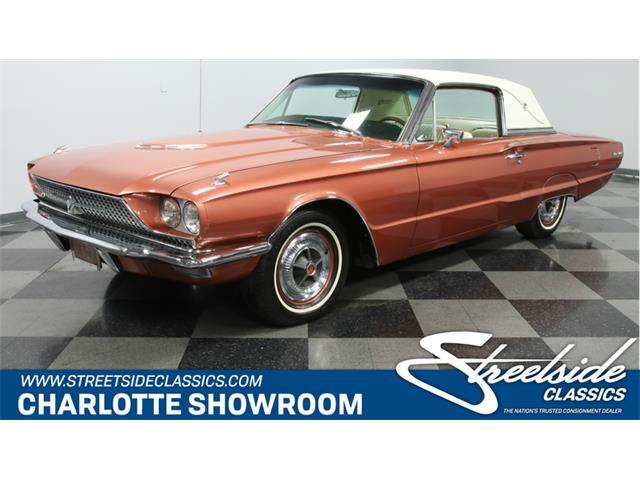 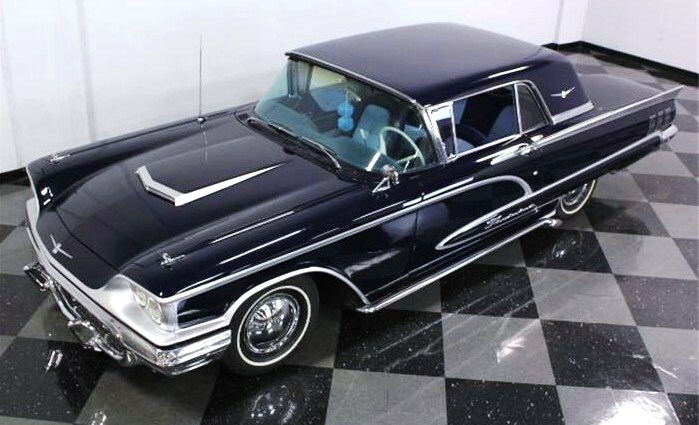 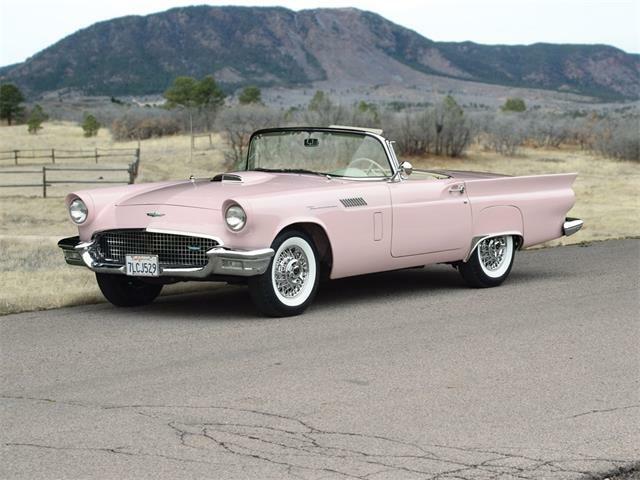 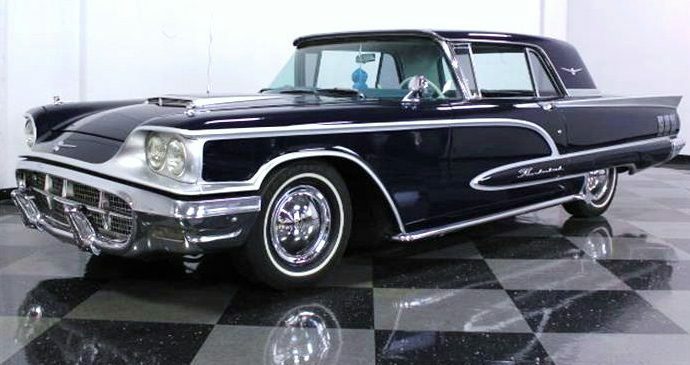 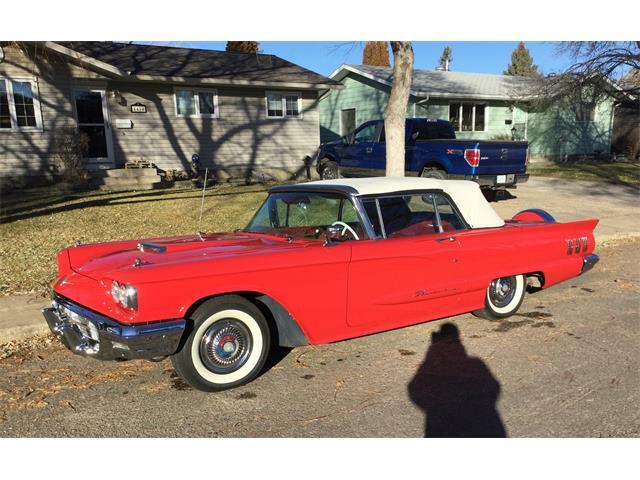 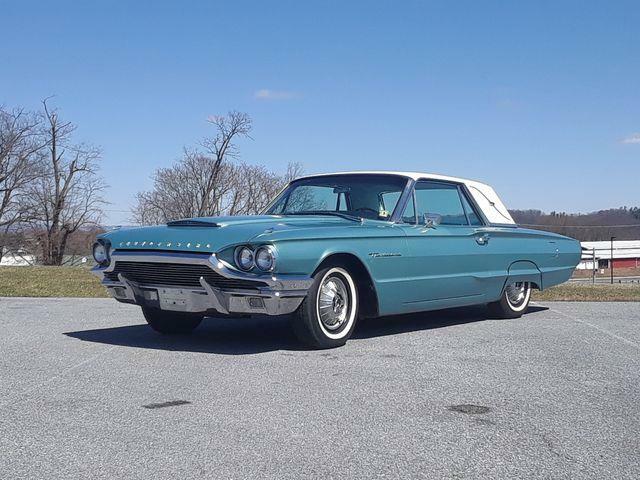 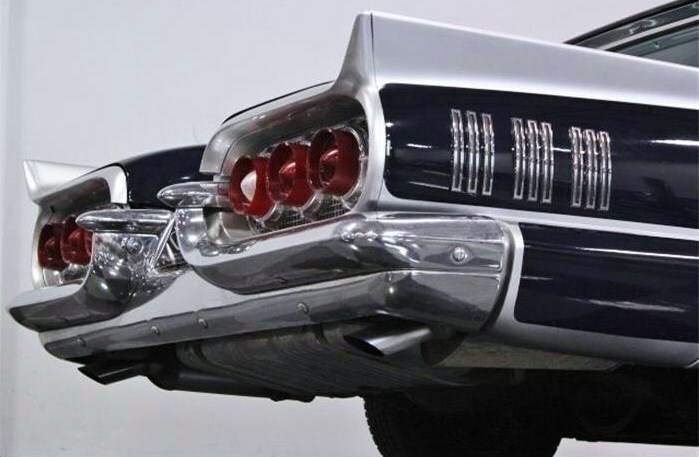 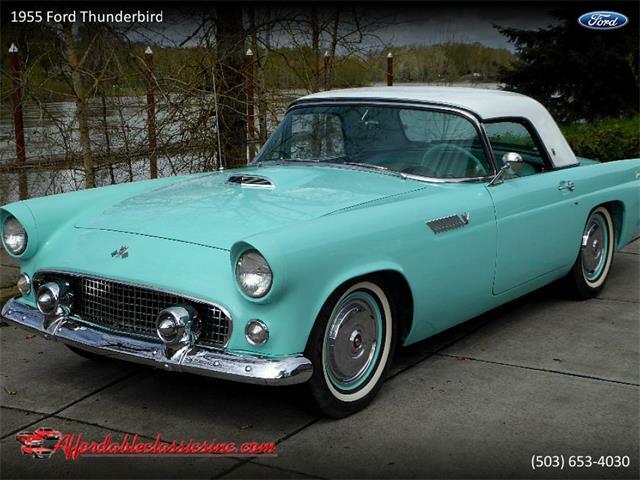 So begins the seller’s lengthy and colorful description of the clean, customized 1960 Ford Thunderbird that serves as our Pick of the Week. 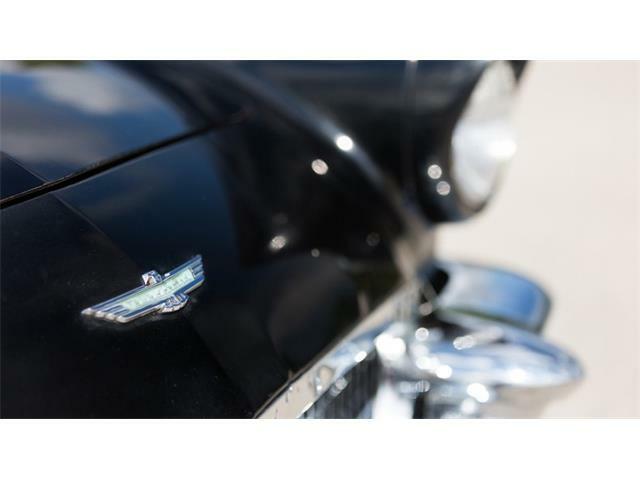 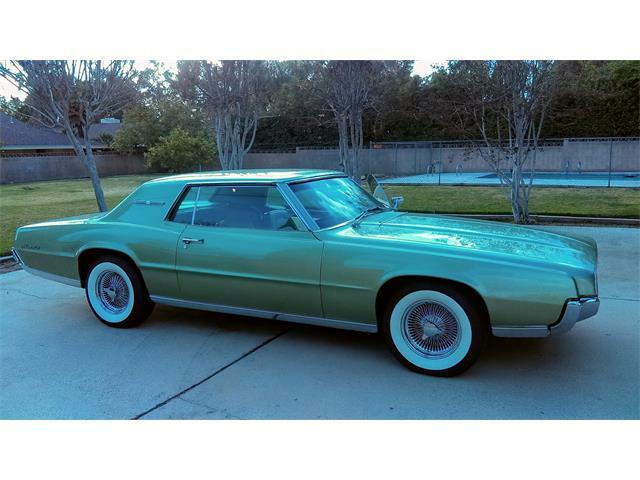 Located in Fort Worth, Texas, this ‘Bird is basically stock, but with paint and trim embellishments that draw from a famous custom car built in period. 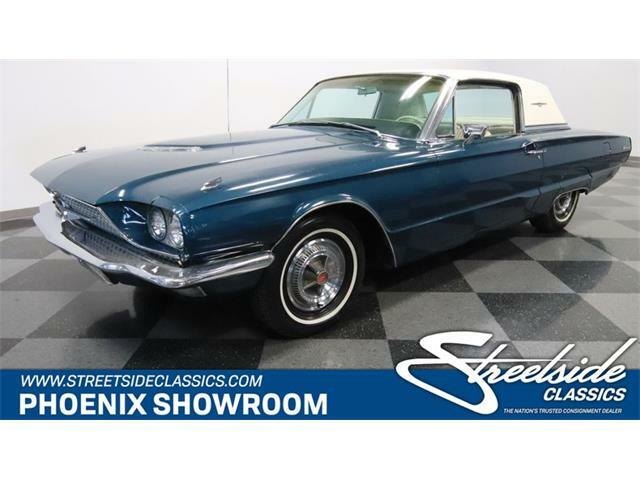 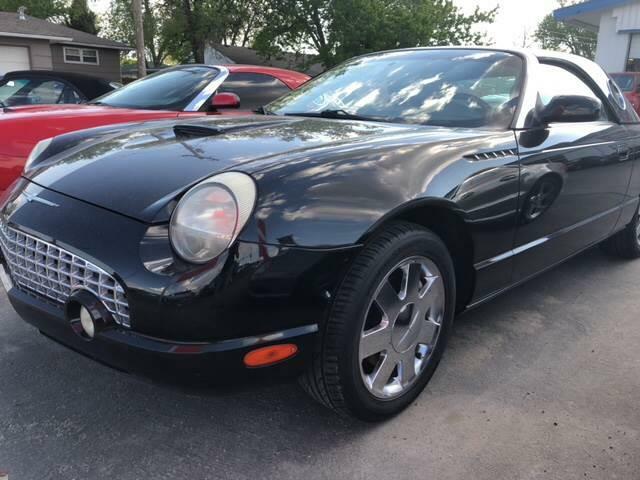 With an asking price of $24,995, the coupe seems like a fair deal for a cool classic car with plenty of eyeball that had to cost so much more to create.